Liam died when he was entrapped by the defective drop-side of his crib. He was nine months old. 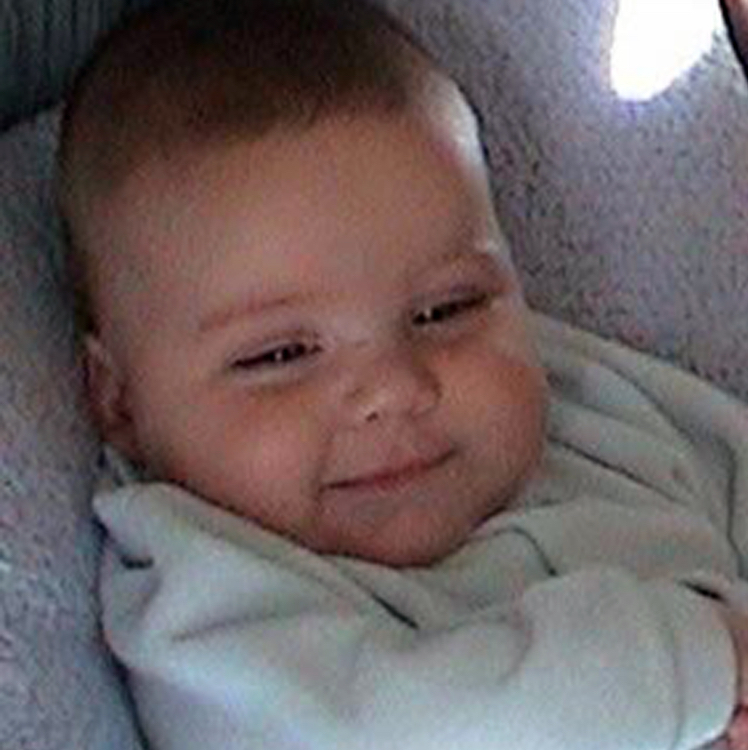 On April 11, 2005, Liam’s mother put him to bed around 8 pm; she checked on him before she went to bed and he was fine. In the morning, she went into his room but couldn’t see him at first. He was trapped between the side rail that had pushed away from the crib and the mattress. “When I walked closer I could see he was hanging. I lifted up his arms. He wasn’t breathing.” Liam was pronounced dead at a nearby hospital. Liam was a sweet nine-month-old who had just learned to roll over and sit up with pillows. What’s happened since Liam’s death? In December 2005, Simplicity recalled 600,000 Aspen 3 in 1 cribs, sold under the Graco name. But while it was the same crib that killed Liam, the recall mentioned only a faulty mattress support and not the problem with the side rail. Even after Liam’s death, Simplicity and the Consumer Product Safety Commission failed to tell parents across the country about fatal flaws with Simplicity cribs. That recall came more than 2 ½ years later after at least two other babies had died. On June 28, 2011 the world’s strongest crib standard went into effect, ensuring at long last that new cribs coming onto the market will provide a safe haven for babies and their families through a ban on the drop-side crib design, stringent testing standards and other improvements.